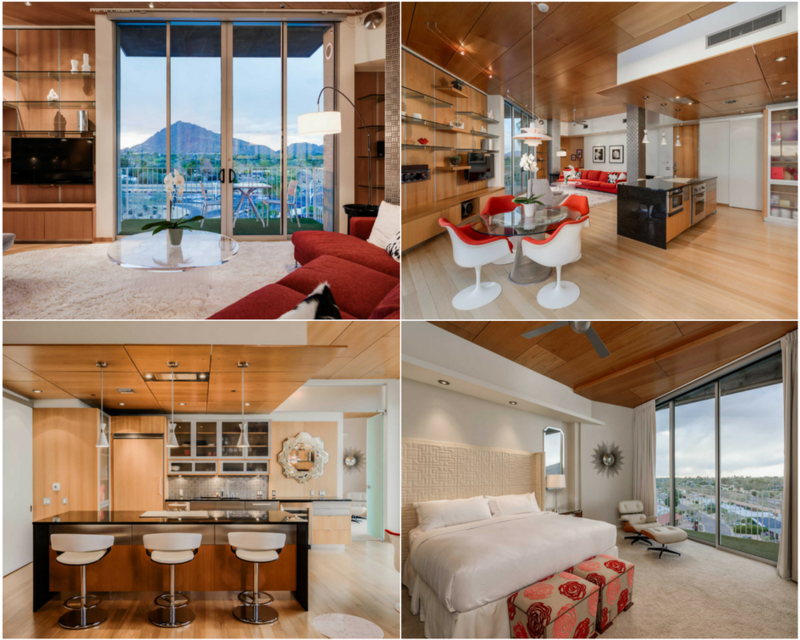 Penthouse 7, at over 1,200 square feet, features 11’ floor-to-ceiling windows with a stunning view of iconic Camelback Mountain. The open room concept boasts a spacious look and feel with a gourmet kitchen that includes Viking appliances and a clean modern cabinet design. Also included is a spectacular outdoor balcony that wraps around the residence along with a perfectly sized master bedroom and two full bathrooms. 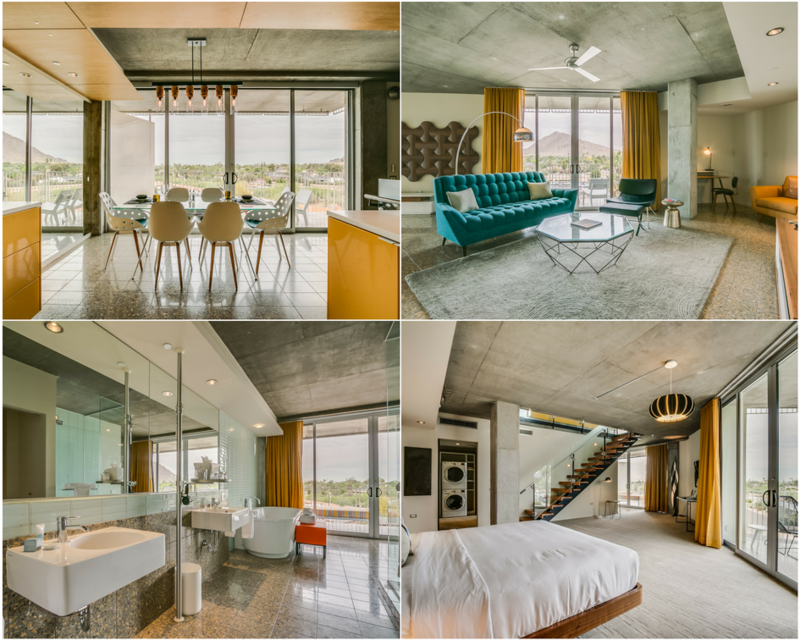 Penthouse 3 also offers over 1,600 square feet of space and striking city and mountain views with a double master and three bathrooms, perfectly sized for urban family living. The oversized balcony serves as an extension of the mid-century modern residence and exudes the high-rise living cosmopolitan feel. The kitchen also has tech-savvy new appliances and access to all hotel amenities. 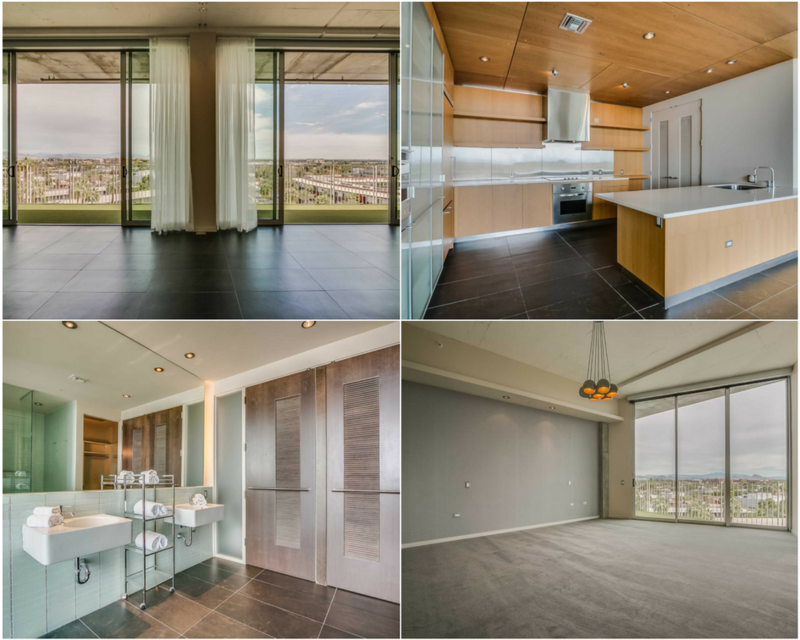 Penthouse 4 offers breathtaking floor-to-ceiling windows along with two master bedrooms and three bathrooms. It’s the largest penthouse at over 1,600 square feet, with high ceilings, a great room and state-of-the-art kitchen appliances. 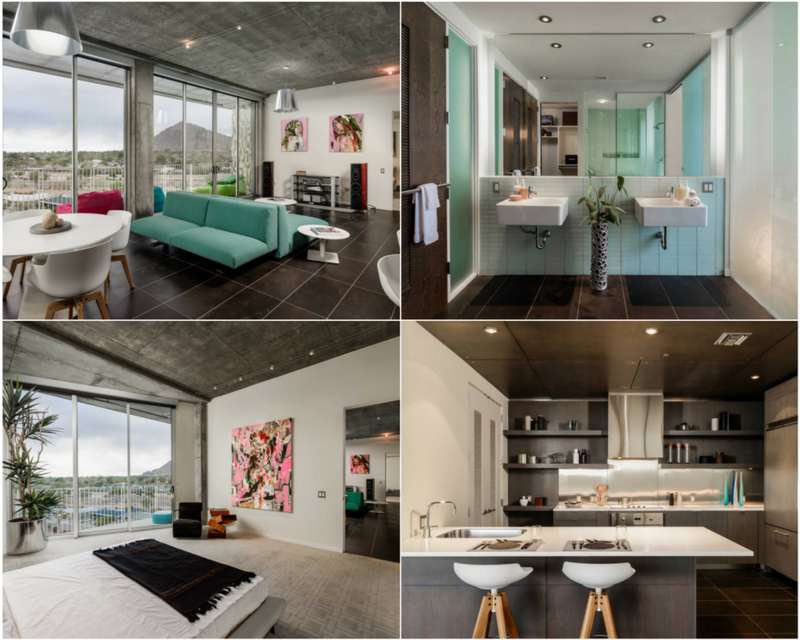 This is the ideal home for city-style living with plenty of space to entertain, relax and rejuvenate. Loft Suite 116 comes complete with a spacious master bedroom downstairs, 1.5 bathrooms and multiple balcony options facing the West, so homeowners and guests can enjoy plenty of alfresco time when they aren’t cooking in the full-size kitchen upstairs or comfortably lounging downstairs. Penthouse residents can enjoy special discounts at ZuZu, and have full access to the VH Spa and fitness center. Only living in sunny Scottsdale part-time? Owners have the option to spend time in their home year-round or enter their residence in the Hotel Valley Ho rental program. Want to put your own mid-century spin on the space? Your penthouse design is fully customizable from top to bottom. The penthouses start at $899,000. To schedule a tour and find your perfect penthouse, visit www.theagencyre.com/az or call 480.878.3000.